Big Loud Records and America’s favorite light lager Bud Light are pleased to announce “Live At The Dive,” a special partnership with Country star Jake Owen. The partnership will include a series of four intimate dive bar performances in various cities: Chicago, IL on August 10, 2018, Indianapolis, IN on August 16, 2018, Columbus, OH on August 17, 2018 and Lexington, KY on August 23, 2018. 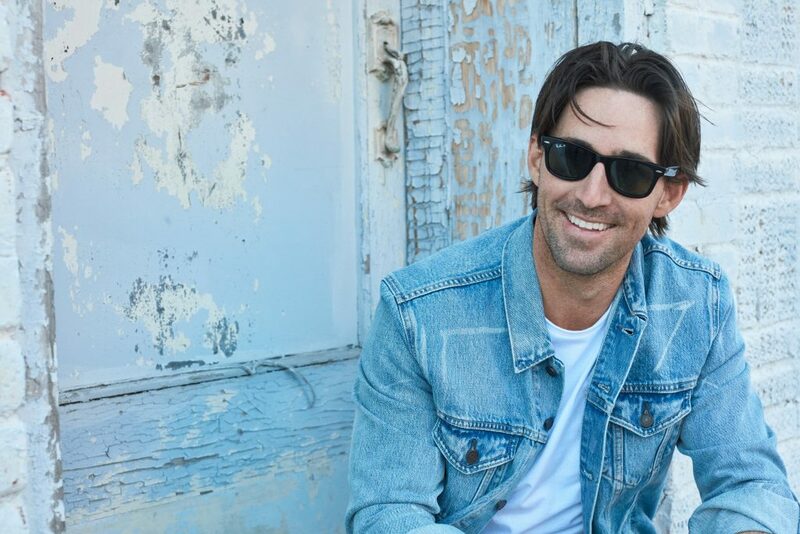 The “Live At The Dive ”with Jake Owen concert series takes place as the platinum-selling hitmaker continues to climb the charts with the smash radio hit “I Was Jack (You Were Diane),” and prepares to release highly anticipated new music on Big Loud Records. Owen’s debut single for Big Loud, “I Was Jack (You Were Diane),” was the most-added single at country radio for two consecutive weeks and is the fastest rising single of Jake’s career. The single is currently Top-5 on the country radio charts and climbing. Owen and Moi are currently in the studio working on the forthcoming project. Fans can find more details, including how to enter to win tickets to these exclusive shows, at www.jakeowenliveatthedive.com.